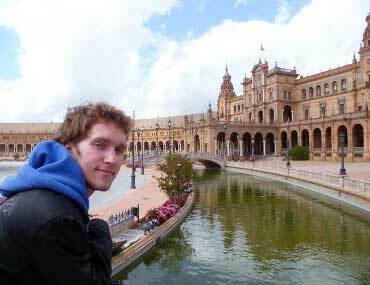 Do expats in Spain really face the bleak and uncertain future that the press headlines imply? Jamie Waddell asks Andalusia-based British expat and author Victoria Twead what she makes of all the fuss. 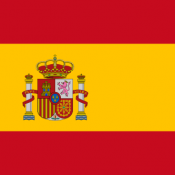 Peter Lavelle, a blogger for foreign exchange broker Pure FX in Madrid, gives some insights into the practical issues of moving to Spain at a time when so many Spaniards are leaving the country themselves. "What is worth extra is the stand by the finishing line. Especially if it is your horse with the daft name that makes a late run in the final furlong to come thundering through and nick it at the line in a photo finish." 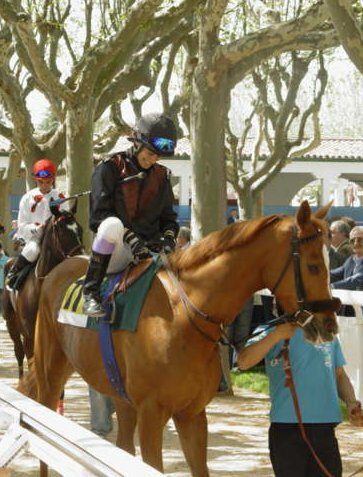 Simon Pynches rounds off his day at Madrid's Zarzuela racecourse. 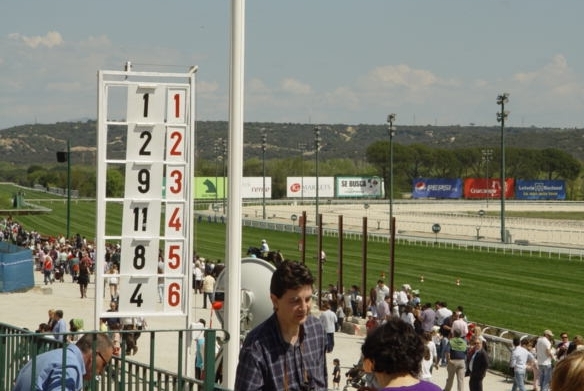 “When I first began to ask around what people knew about horse racing in Madrid, many people responded to the tune of: ‘I didn’t know there was one in Madrid’, ‘I think it’s closed’ or ‘Yeah, but it’s not very popular’. The latter is probably true.” Simon Pynches describes a pleasant, if not so well known, Sunday morning out at Madrid's Zarzuela racecourse.